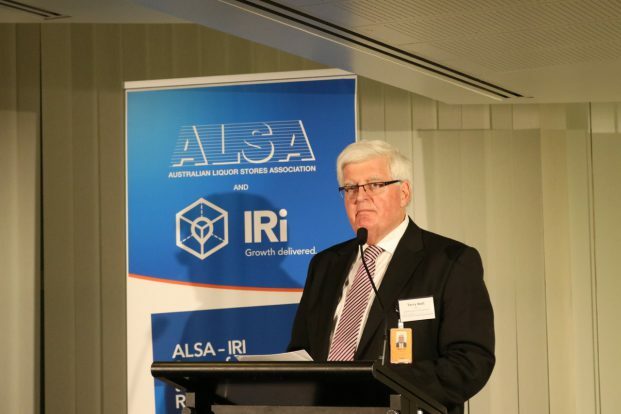 The Australian Liquor Stores Association (ALSA) and IRI launched the third annual State of the Industry Report in front of around 50 Federal Ministers, Senators, MPs and industry guests at Parliament House in Canberra on Tuesday night. The report was launched by Senator Anne Ruston (pictured above) who thanked ALSA and IRI for the report as it helps politicians put science into debates that can become overrun with emotion. “Thank you very much for the opportunity to launch this report, I was delighted to be asked,” Senator Ruston said. “The responsibility that the industry has shown over so many years and particularly over recent years, about being responsible about the promotion of alcohol consumption, making sure that we have all of the protections in place for all of those people that perhaps are influenced to drink more than they should. 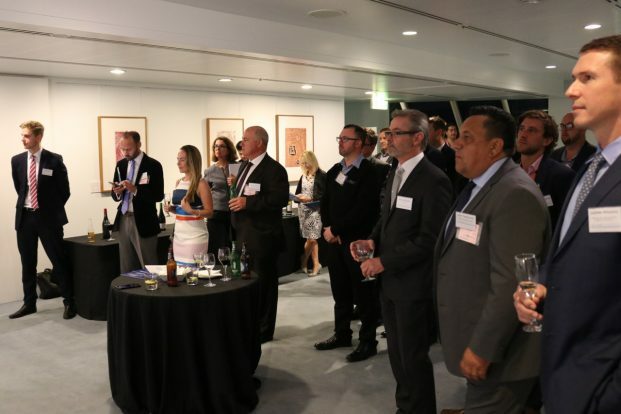 The report details that the Australian retail liquor sector generated sales of $17.5bn in 2017, but ALSA CEO, Terry Mott, said at the launch that the report was about much more than just sales. “The report provides a wealth of fact-based analysis, providing a clear snapshot of the jobs as well as the economic and social contribution that the retail packaged sector and the alcohol beverages industry makes to the Australian economy,” Mott said. David Shukri, Channel Development Director at IRI, told TheShout that the report is a very strong asset for all the industry and one that everyone should be reading in order to understand what is happening in the market and how to best make the most of the opportunities. “It is important to understand yesterday in order to anticipate and plan for tomorrow,” Shukri said. “One of IRI’s core capabilities is market measurement which why this report is such a comprehensive and excellent exposé of how the retail liquor industry evolved last year. The 2018 ALSA-IRI State of the Industry Report comes in two formats: a long format which is available to ALSA members and a shorter format available to everyone in the wider industry. Both will be available on the ALSA website from tomorrow (Thursday).